Immigration Attorney Dallas-Amarillo-Abilene | Juan Hernandez Law, P.C. Every day, people come to Texas with the hope of making a new life for themselves in the United States. Unfortunately, many times, immigrants lose their opportunity for US citizenship simply because they lack proper legal representation. Immigration, citizenship, and nationality are increasingly complex and dynamic areas of law, and one small misstep could be the difference between deportation and citizenship. At Juan Hernandez Law P.C., our attorneys are passionate about helping people make the United States their home. Whether you’re seeking a visa, a green card, citizenship, or to avoid deportation, we’re here to guide you through these complex legal processes. Family of Lawful Permanent Resident visas. 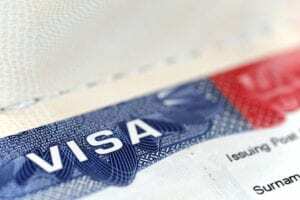 Immigrant visas allow an immigrant to stay in the United States for a longer period of time. These visas are much harder to obtain than non-immigrant visas since they usually require sponsorship from a US citizen such as an immediate family member, a fiance, or an employer. There are a couple exceptions to the sponsorship rule, however. If a person is seeking political asylum or refugee status, they do not require sponsorship in order to apply for an immigrant visa. The other exception is for the winners of the Diversity Visa Lottery. This lottery is designed to bring in immigrants from countries with historically low rates of immigration to the US. Obtaining and renewing both immigrant and non-immigrant visas require filing the right paperwork in a timely manner. It’s best to have one of our immigration attorneys help you through the process so that it will be filed properly. The right to receive FAFSA money for college, etc. Certain members of the armed forces. Whether you have an immigrant visa, a nonimmigrant visa, or don’t have have a visa at all, our immigration attorneys can help you determine if you may be eligible for a green card. We will then help you go through the process of filing for and obtaining a green card. the siblings of US citizens. Certain factors may bar a relative from receiving their green card, such as if they previously resided in the United States illegally. First preference goes to unmarried sons and daughters (21 and older) of US citizens. Second preference (A) goes to the spouses and unmarried children (under 21) of green card holders. 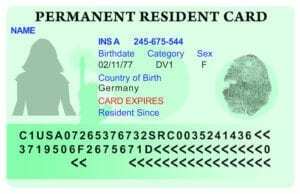 Second preference (B) goes to unmarried sons and daughters (21 and older) of green card holders. Third preference goes to married sons and daughters of US citizens. Fourth preference goes to the brothers and sisters of US citizens (if the citizen is 21 or older). In addition to the order of preference, the country that your family member is emigrating from has an effect on how quickly they may be granted a green card. The United States only grants a certain number of visas to members of any given country each year. Since most immigrants to the US are from China, India, Mexico, or the Philippines, these visa applications typically take the most time to process. 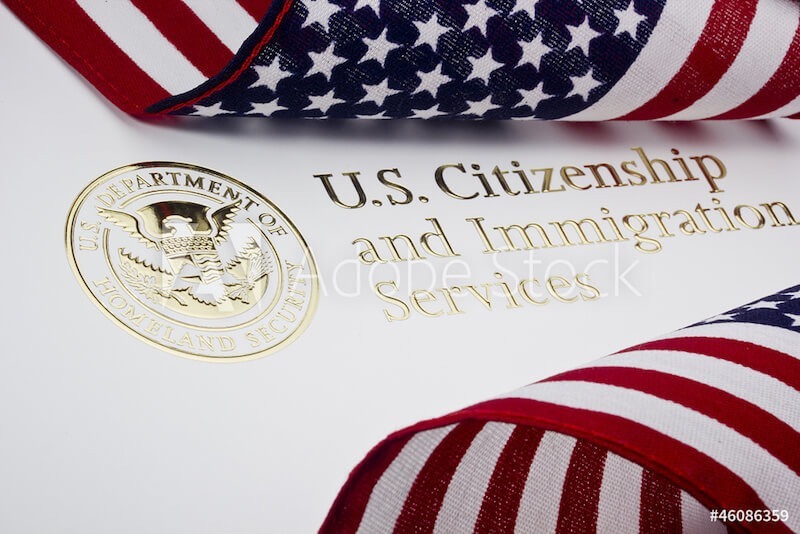 The qualifications for obtaining citizenship (also known as naturalization) depend on a number of factors, such as marital status, service in the military, and government employment. 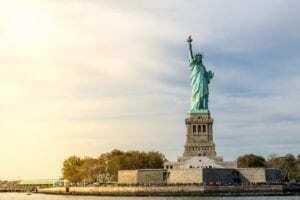 These factors all determine how many years you must have been a permanent resident (also known as a green card holder) of the United States before applying for citizenship. your job promotes trade with, the best interests of, or communication with the United States. you were married to a US citizen who died while serving in the US Armed Forces. Before applying for citizenship, you are only required to be a permanent resident of the United States for 3 years if you have been married to and living with a US citizen for the last 3 years. If you served in certain major wars, you are not required to be a permanent resident when applying for citizenship. In the case of children under 18, the laws are much more complicated. It’s always best to consult with an immigration attorney if you wish to naturalize a child. What Tests are Required for Naturalization? Every applicant for naturalization must pass a civics test, which consists of 90 written questions and 10 verbal questions. The questions all regard the government, history, and geography of the United States. At Juan Hernandez Law P.C., we have experience representing private individuals, families, businesses, and organizations in visa petitions to the U.S. Citizenship and Immigration Service. We are qualified to represent all immigration clients in visa applications throughout the United States and in U.S. consular proceedings throughout the world. Contact us today to schedule a consultation with our compassionate and experienced attorneys.